Kansas City, Mo. 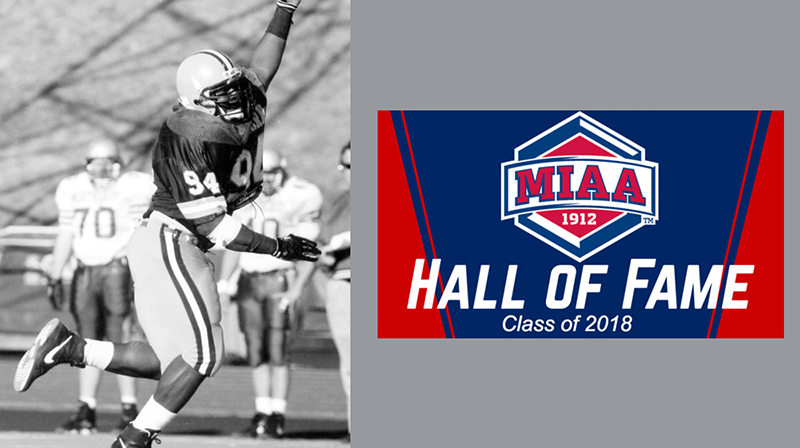 — Former Missouri Southern football player and current Hall of Famer, Richard Jordan, will be inducted into the MIAA Hall of Fame this June, the league announced today. The Hall of Fame induction will be at the MIAA Awards Ceremony presented by Husch Blackwell, held on June 4, 2018 in the Truman Forum Auditorium at the Kansas City Public Library – Plaza Branch, 4801 Main Street in Kansas City, Mo. Reservations for the event are available by visiting www.themiaa.com/sb_output.aspx?form=4 and filling out the form. Reservations will be confirmed on a first come, first served basis.